guardians of the galaxy sub-theme. come with a starblaster spaceship and a necrocraft. 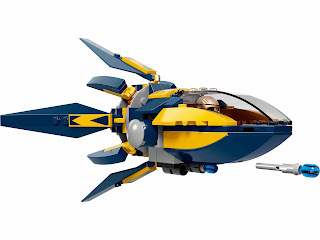 the spaceship has an openable cockpit, 2 flick missiles and adjustable wings. 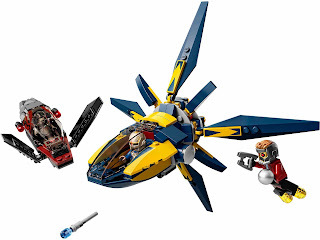 the necrocraft has an openable cockpit and adjustable wings. 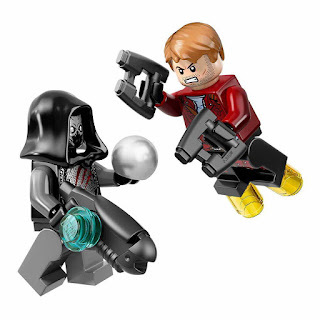 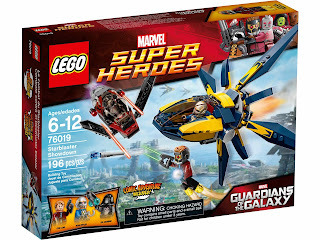 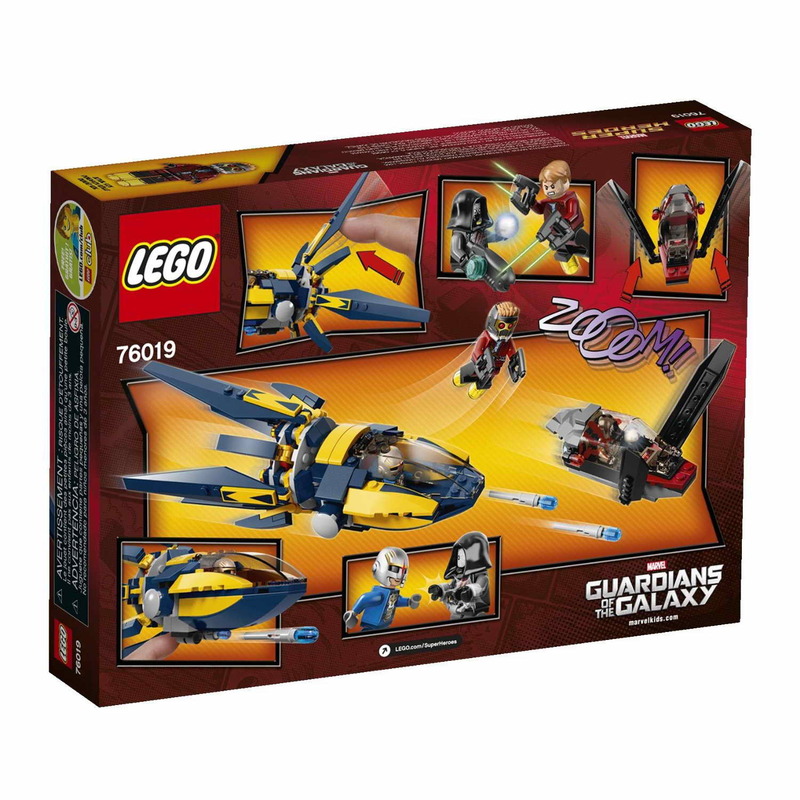 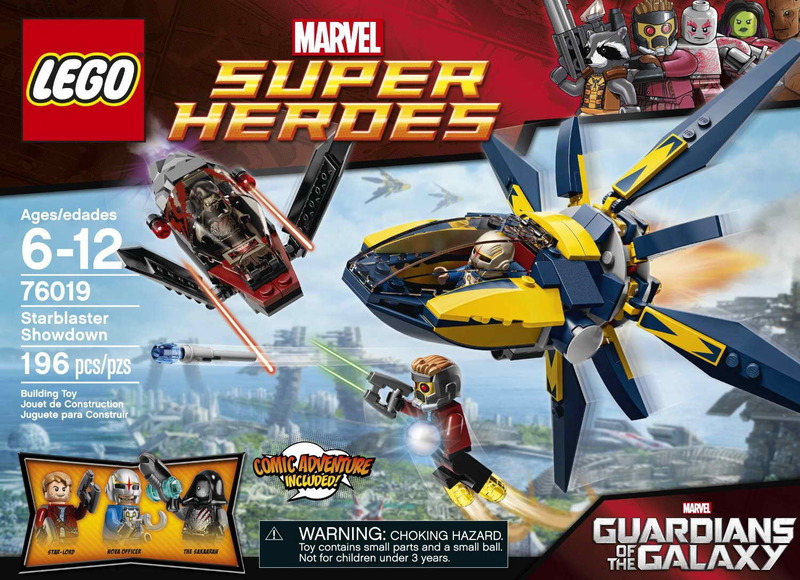 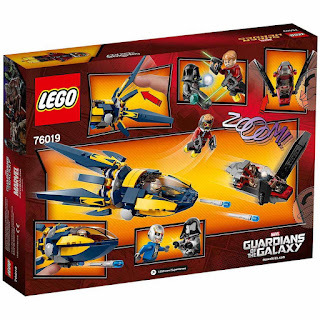 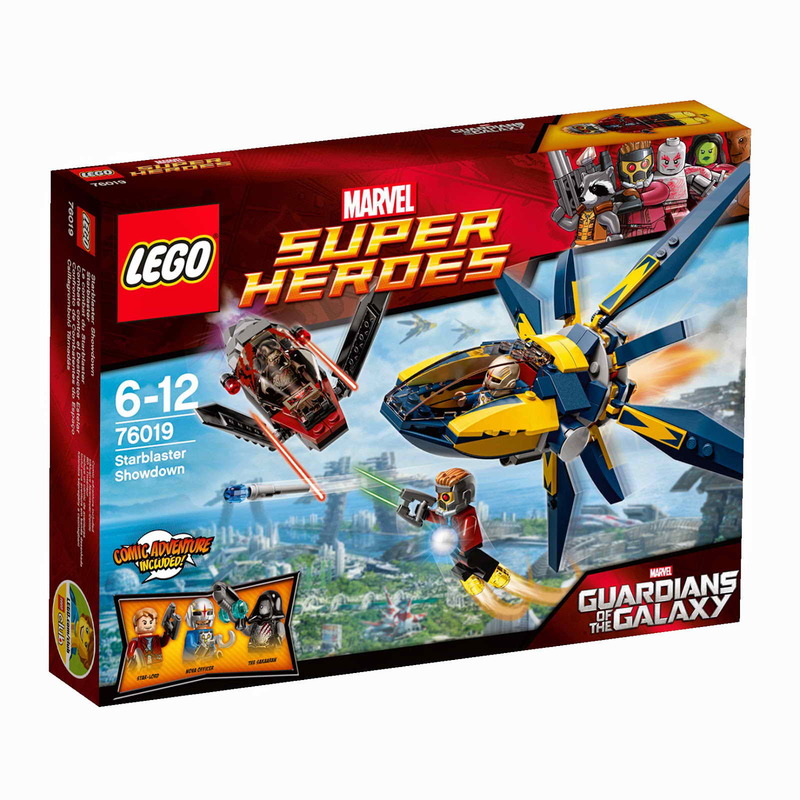 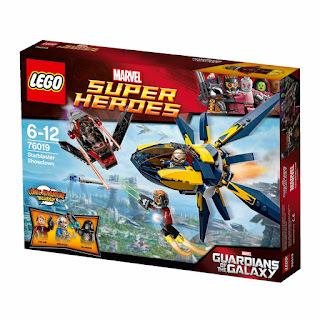 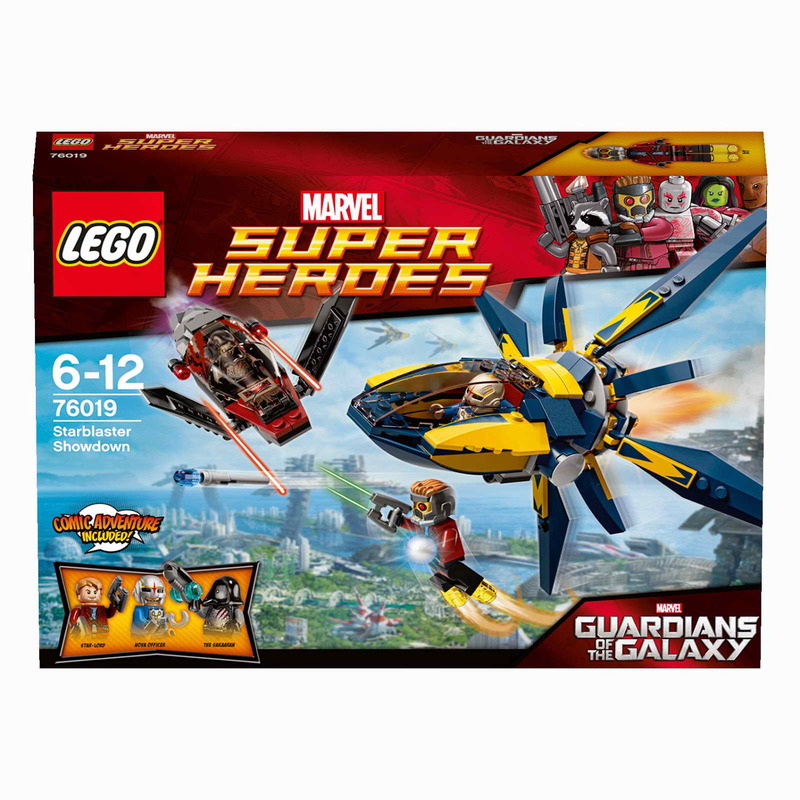 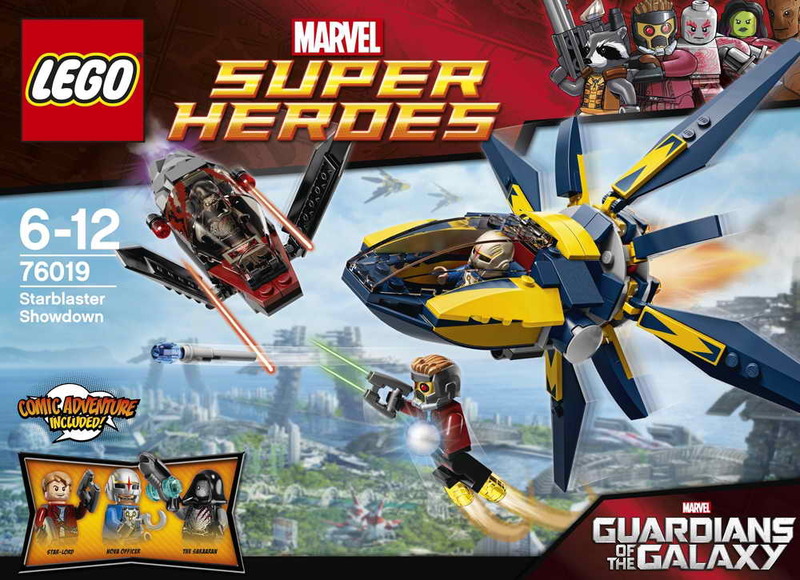 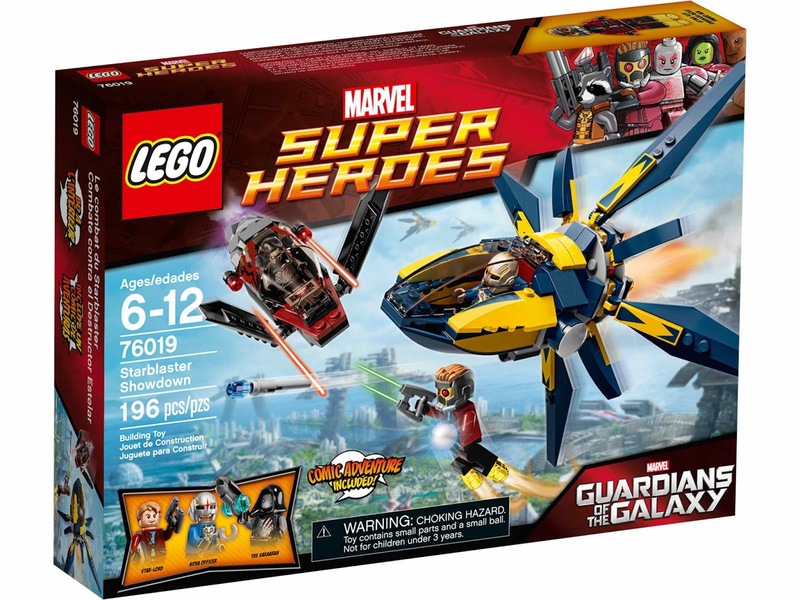 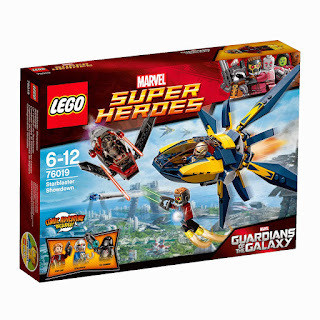 minifigs included a star lord minifig, the sakaaran minifig and a nova officer minifig.